Whatever it is you need, we have it ready for you! 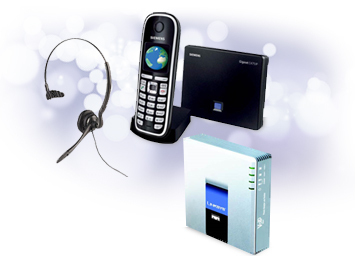 From routers, business class IP phones and cordless IP phones to softphones and headsets. Relax can provide the hardware and software to suit your business requirements and budget.